This luxurious treatment begins with a relaxing visit to the herbal steam room, followed by a gentle traditional Thai herbal scrub which exfoliates, revives and refreshes the skin while removing toxins and other impurities. This is complemented with a soothing, relaxing massage focused on easing tense muscles, to soothe mind and body. 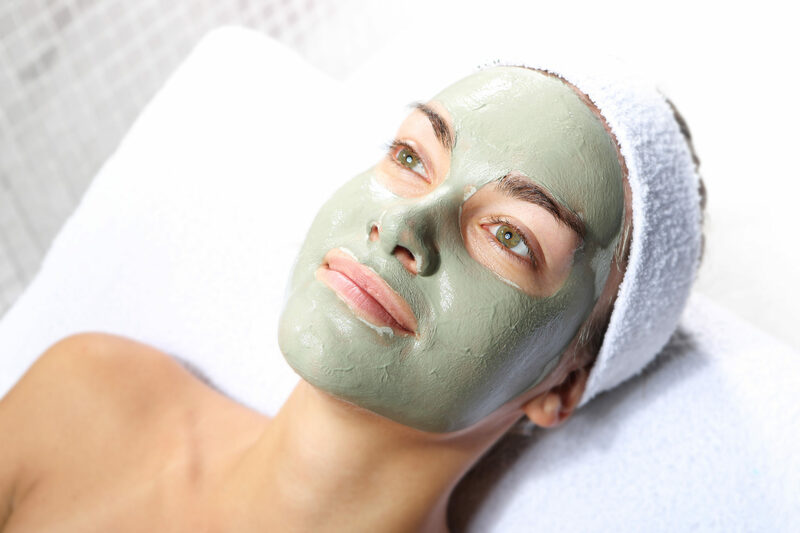 This is the perfect treatment for reviving your skin while enjoying the relaxing and therapeutic effects of a massage.